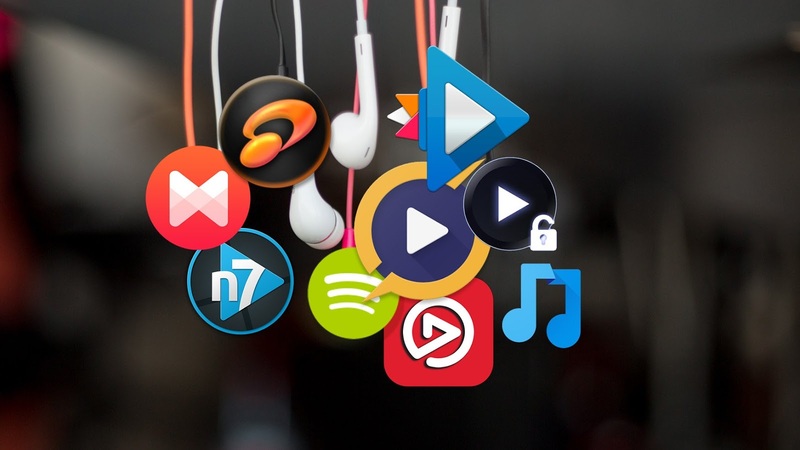 Music players have increasingly forgotten elements in smartphones due to the rise of platforms such as Spotify or Apple Music. Of course, they become very important if our data rate is not very broad and we like to listen to music while we go for a run or take a walk. Although sometimes we do not stop to spin in if the one we use - usually the one that the phone brings by default - is good, in Android we have many options of players to choose from. From some with the most careful interface to others who prioritize their equalizer options even if they significantly enhance the sound, the range varies a lot. Another difference to take into account is that many of them, although free contain advertising, sometimes a bit annoying. We review several of the best players for Android. The musical is an application to play music without BS, probably the most complete player for Android. It has many remarkable features, including some that we often do not associate with music player applications. That includes a true offline experience, a light user interface, and a small APK size. In addition, the application has multiple queues - another rarity -, an equalizer, a tag editor, support for embedded letters, widgets, folder search, and several other interesting options. It is the best option for those who want a player without a number of additional options that makes navigating through it clumsy. It is also completely free, without in-app purchases and, due to its lack of Internet access, there is no advertising. A phonograph is a relatively recent music player. It announces itself as simple, light and easy to use. And in most of what he announces, he's right. It presents a classic and simple material design user interface. It is quick to move as necessary. We can also change the subject if we want, but the editor of issues is not particularly broad. On top of that, we'll get Last.FM integration, a tag editor, playlist features, a home screen widget, and some other browsing features. It is a music player that is worth trying and also totally free. Poweramp Full Version has long been one of the preferred music playback options for many Android users. It has an elegant interface - although with the need to face a renewal - with themes that we can download from the Google Play Store. The interface can be very intelligent facilitating quick access in full playback. It is effective and efficient, especially its equalizer, one of the most power added to the default sound of Android phones. There are also a variety of topics so that we can visualize different modes. It includes many playback functions, including non-pause playback, crossfade and supports several types of playlists. In addition, we will find widgets, edition of labels and more customization settings. It is a powerful player that, however, has occasional problems, like almost all applications. Like the awkward setbacks in navigation, which do not keep the situation of the previous scroll and return to the beginning, which ends up being an annoyance. It is completely free with options covered and some advertising and for only 3 euros we will access everything without the annoying ads. Pulsar is one of the best music players available for Android. Features include very sophisticated material design, label editing, uninterrupted playback, smart playlists, an auto-off timer and Last.fm scrobbling. Pulsar also has support for Chromecast, which is very useful. It is not as heavy as some of the payment options, which does not mean that it lacks options. It is a great option for those looking for something minimalist, light and attractive. And it also works decently well with Android Auto, if that helps. We have available the free option, which is capped in certain options and the Pro version, also economic, 3.50 euros. 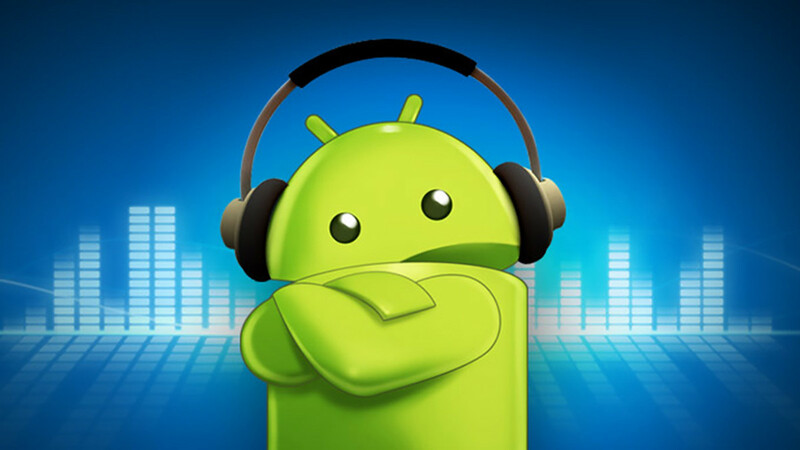 JetAudio is an old acquaintance of Android users since it has enough features to be one of the most prominent, but simple enough so that we can all use it. The player presents a variety of audio enhancements that are presented as add-ons so that we can adjust our musical experience a bit more than usual. In addition to that, it comes with an equalizer - with no less than 32 presets -, simple effects such as bass boost, label editor, widgets and even MIDI playback. The free and paid versions are virtually identical, except that the Plus version costs 4.20 euros, eliminates advertising and adds themes. MediaMonkey is an exception because of its dark interface in the world of music players. It has a lot of features, which include organizing functions for audiobooks, podcasts and the ability to sort songs by elements such as the composer, rather than just the artist. It also has basic things like an equalizer, which makes MediaMonkey a truly unique music player is the ability to synchronize our music library from the computer to our phone - and vice versa - through WiFi. It's a bit complicated configuration, but it's practically a unique feature. The interface is simple and the application is a pretty solid and free option in the version with advertising and for4 euros Pro version if we want to dispense with ads and find more topics. PlayerPro is an application to play less known music but should receive a little more attention. It has an attractive interface that makes everything easy to use along with masks that we can download and install for further customization. We 'll also get support for playing video, a rare ten-band equalizer, Android Auto, Chromecast support, various audio effects, widgets and some fun features like the ability to shake the phone to change tracks. It even supports Hi-Fi music (up to 32 bits, 384 kHz). We can try the application for free before paying the 4 euros that its paid version costs and that removes ads and adds some additional features.